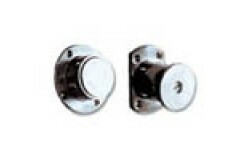 These vessel locks and handles are of a high quality marine grade material which will offer great longevity and are good value for money. 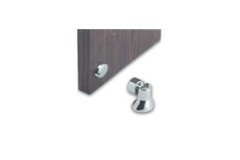 Avoid damaging your vessel by installing simple yet effective marine-grade door stops!.. 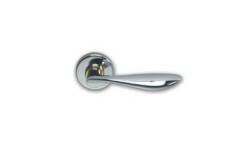 These marine-graded door lever handles will last in a marine-environment, and look great at the same time!.. 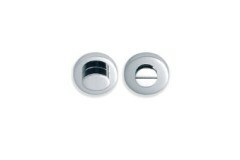 Escutcheons plates and lever handle roses for your vessel - marine-grade!.. 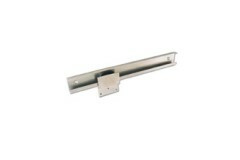 Looking for marine-graded sliding door runners? 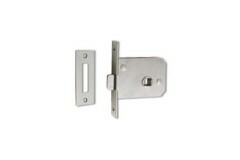 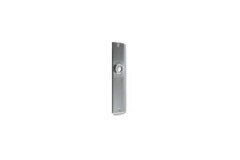 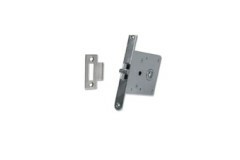 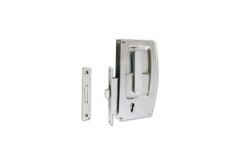 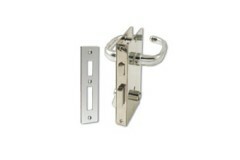 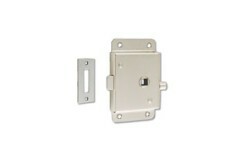 Look no further than our range of sliding door gear!..